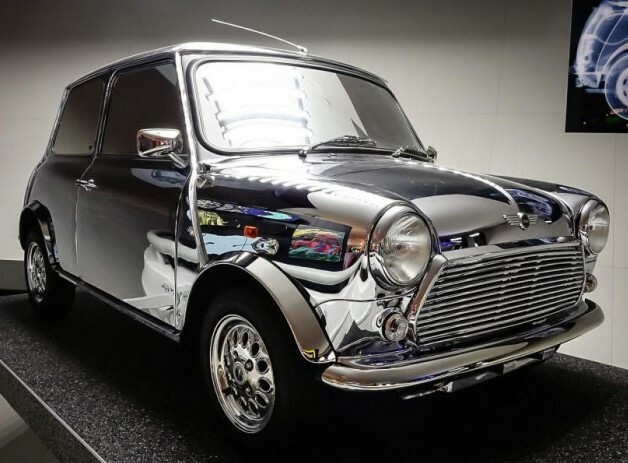 Another little known, but very fun, fact about David Bowie that has just started to make the rounds is that he designed the above Chrome-Finish Mini back in 1998-99 to celebrate the brand’s 40th Anniversary. Outstanding! You can read more about this car, including a collection of hilariously snarky quotes from Bowie, over at Jalopnik!